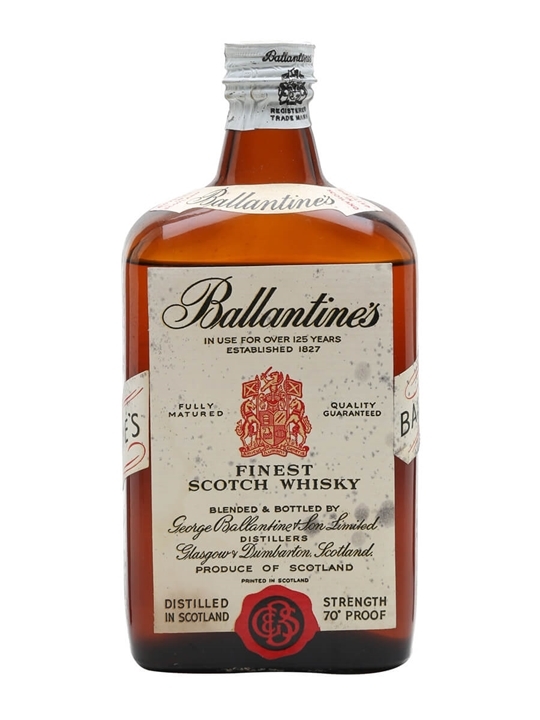 75cl / 40% – A 1950s bottling of Ballantine’s still popular Finest blended whisky. 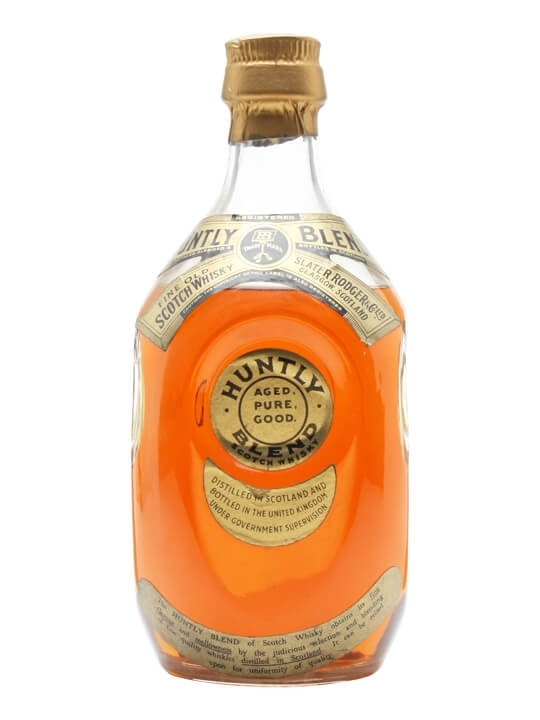 75cl / 40% – A very old bottle of BL blended scotch whisky. 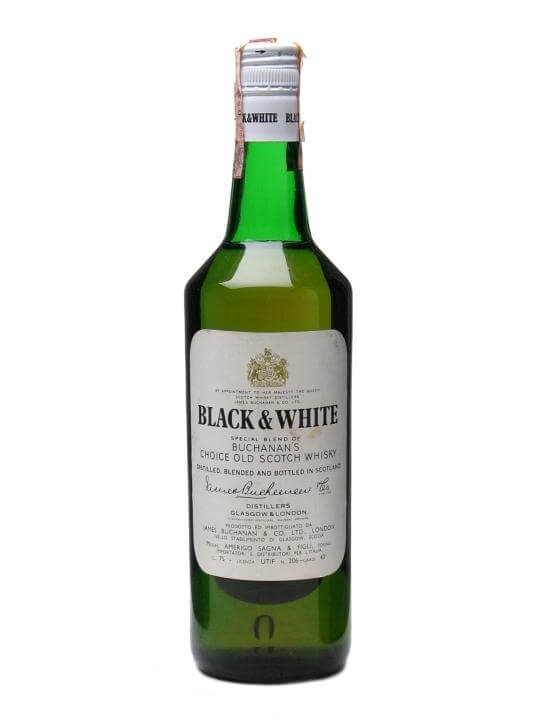 We reckon that this is from the 1960s. 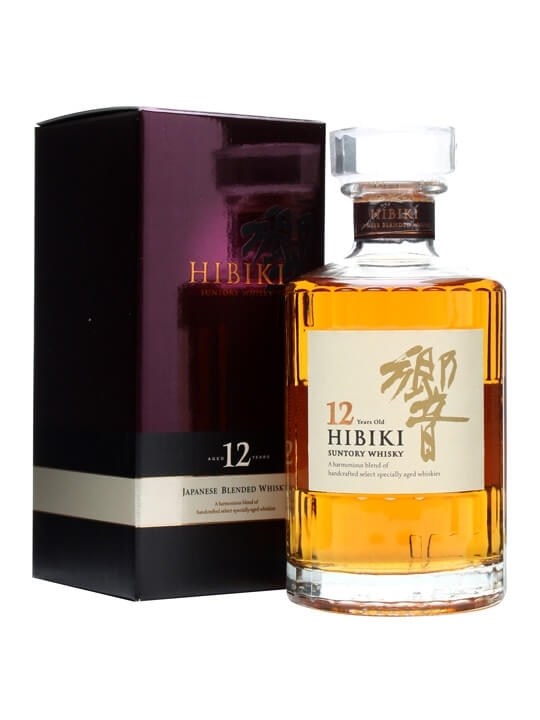 50cl / 43% / Distillery Bottling – A 50cl bottle of Suntory’s excellent Hibiki 12yo, the starting point of the Hibiki range. 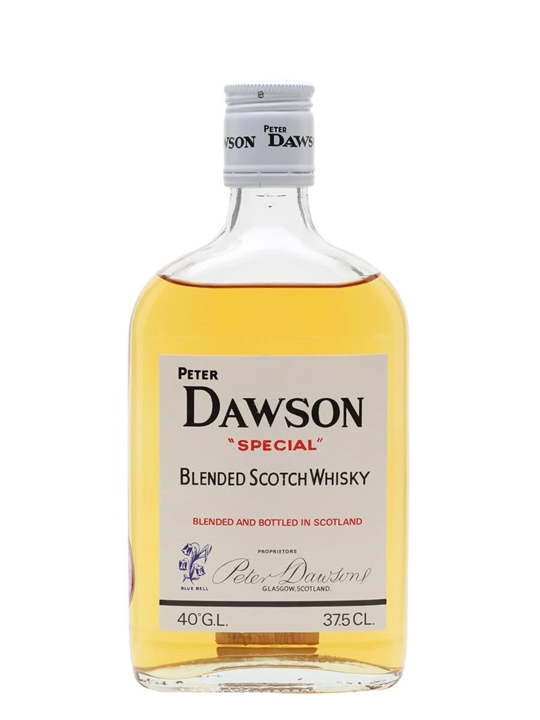 It’s a fantastic example of a Japanese style blended whisky: sweet and perfumed. 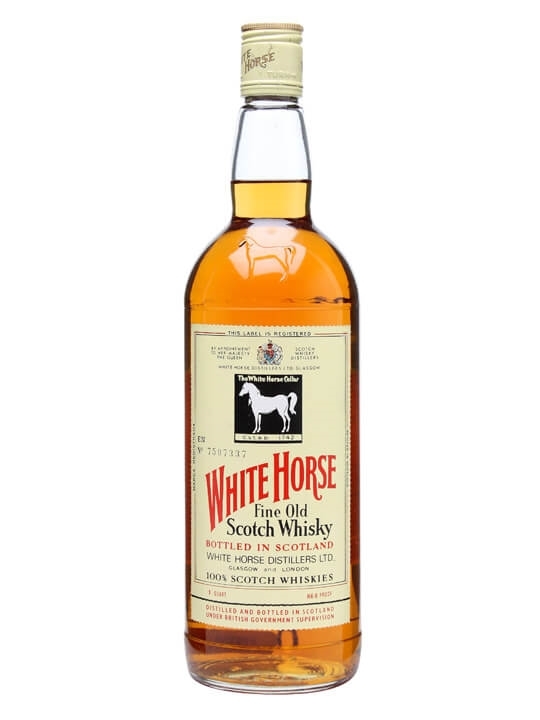 Along with grain from Chita and malt from Yamazaki they use some whisky matured in plum wine casks in the mix. 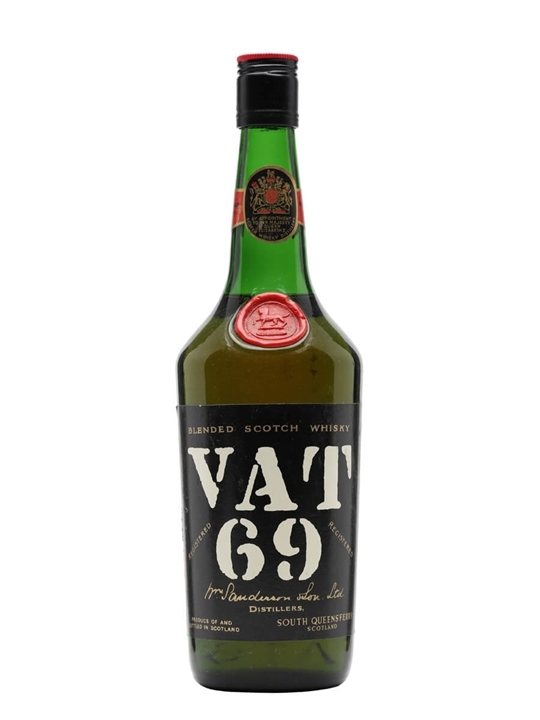 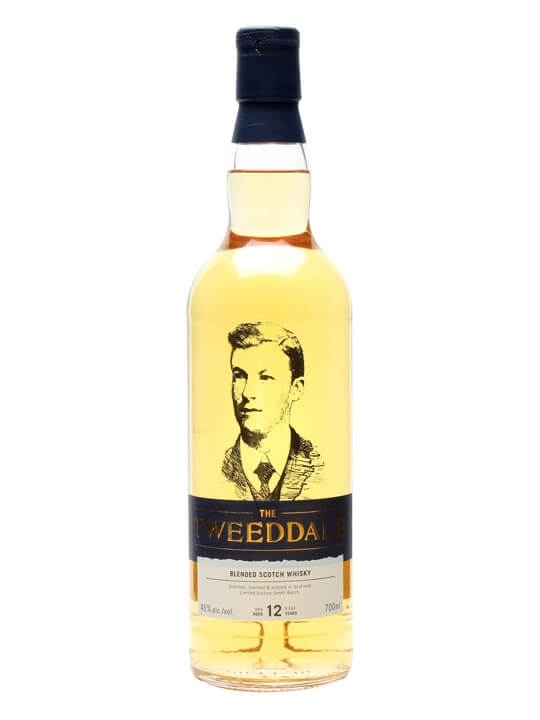 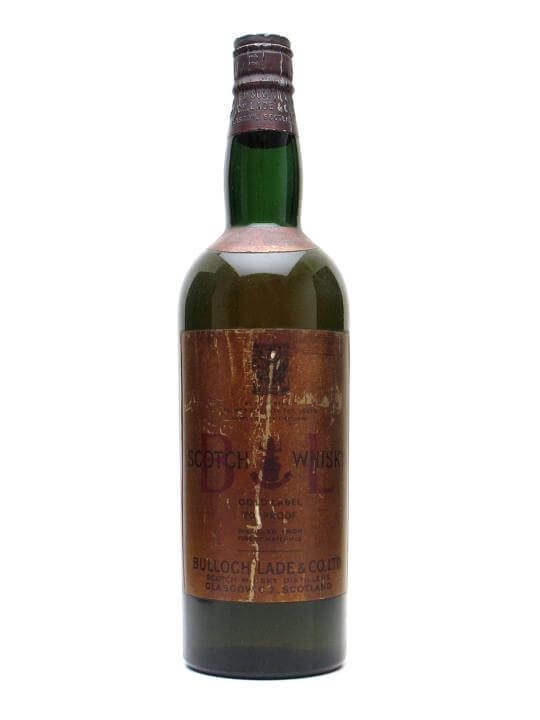 75cl / 40% – A 1970s bottling of classic blended whisky, Vat 69. 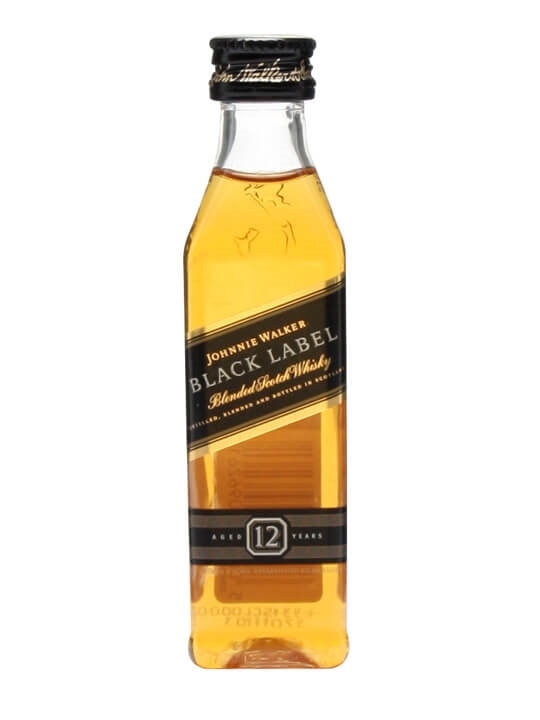 This is a slightly more fancy bottle than you see in the modern expressions.